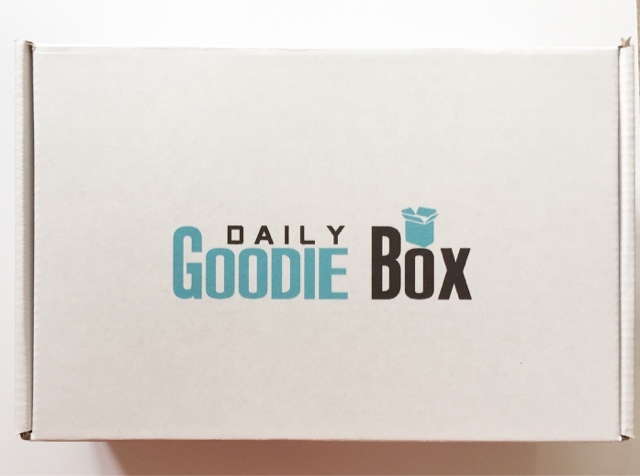 Sub Box Diva: Daily Goodie Box Review--Free Box! 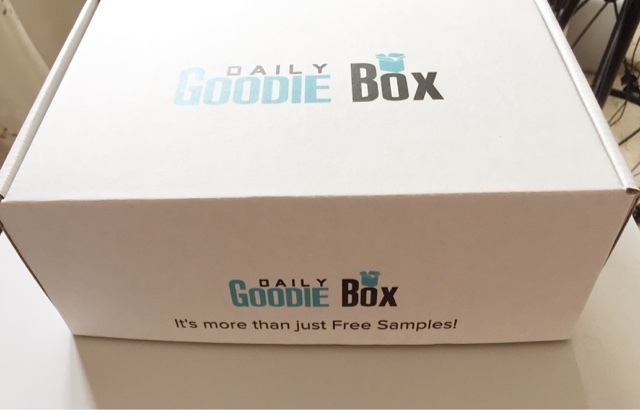 The Daily Goodie Box is a free box of full sized and sample products. 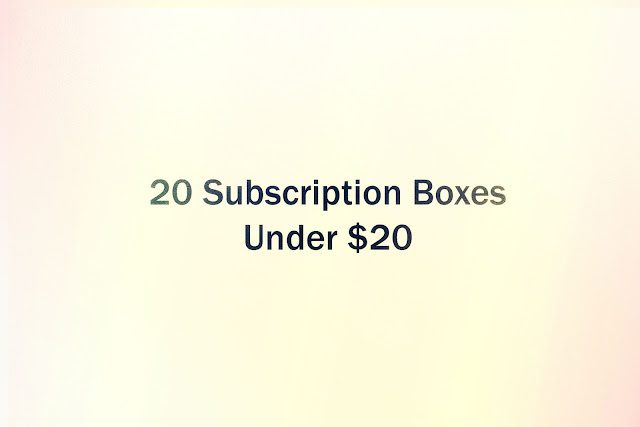 Sign up on their website, fill out a profile and you will have a chance of qualifying for a free box. 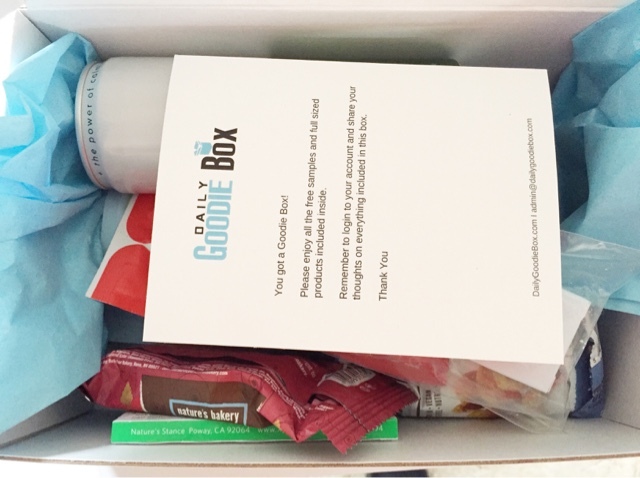 After you receive a free box you can share your thoughts on all the products you received. 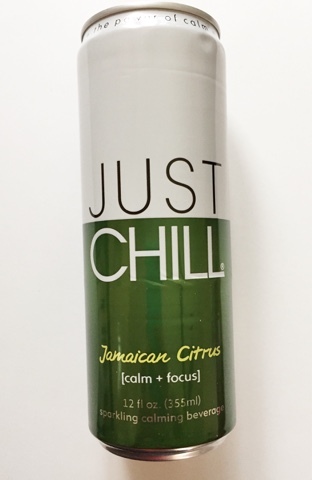 I received this Just Chill drink in the flavor Jamaican Citrus (Calm + Focus). This sparkling beverage helps to reduce stress, increase focus, and reduce anxiety. This is a good drink for me because I suffer from stress and anxiety. I really liked the flavor of this beverage and I did feel more calm after drinking it. 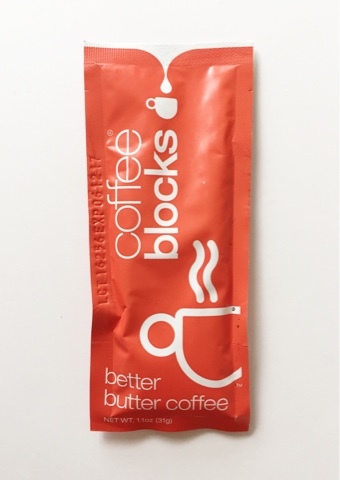 Coffee Blocks are made with organic ingredients. I love coffee so I was happy to see this in the box. Ingredients include organic virgin coconut oil, clarified butter, organic pure vanilla extract, instant coffee, and organic egg yolks. I thought this coffee had a great flavor and I'd buy these to have in the morning. 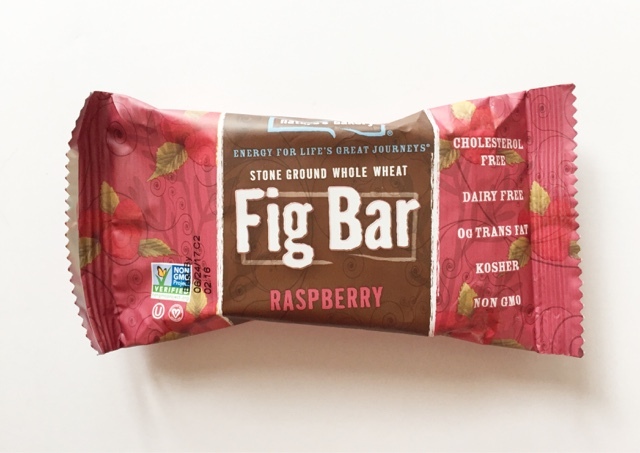 This Nature's Bakery Raspberry Fig Bar was delicious and I will definitely be buying these soon. These fig bars are cholesterol free, dairy free, kosher, and non-gmo. Healthy and delicious! I received the Gorilly Goods Coast Sweet Curry Cashew & Fruit snacks. These snacks were so yummy. I loved the sweet curry flavor of the cashews. 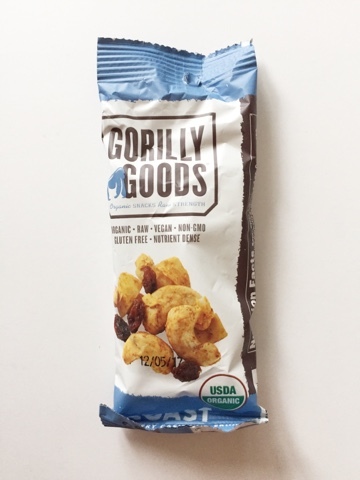 These snacks are organic, vegan, gluten free, and non-gmo. 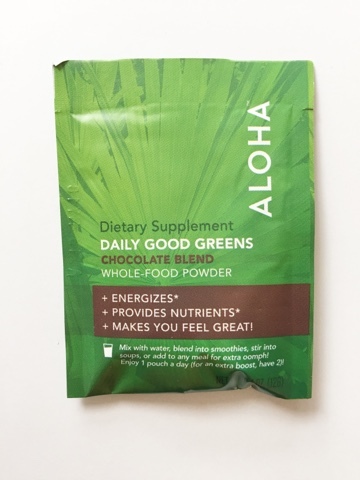 This Aloha Daily Good Greens is a chocolate blend whole food powder dietary supplement that provides nutrients and helps to give you energy. You can mix this supplement with water, smoothies, or any meal. I mixed this with a smoothie and I did feel more energetic after drinking it. 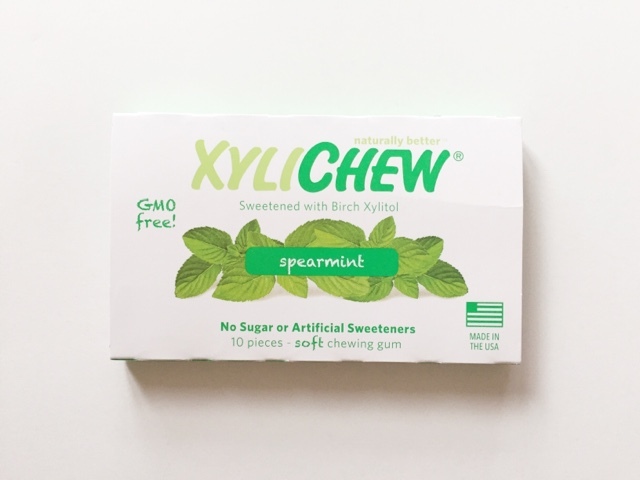 The XyliChew gum contains no sugar or artificial sweeteners and is gmo free. I thought this gum had a great flavor and I'll definitely be ordering more. 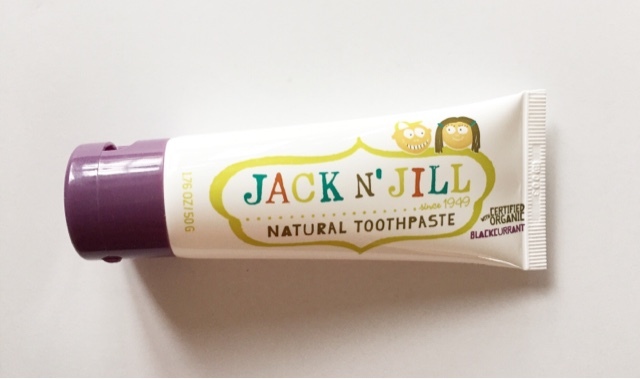 The Jack N' Jill Natural Toothpaste is organic toothpaste. I received the Blackcurrant flavored toothpaste. This toothpaste is for children so I'll give this to someone with kids to try out. 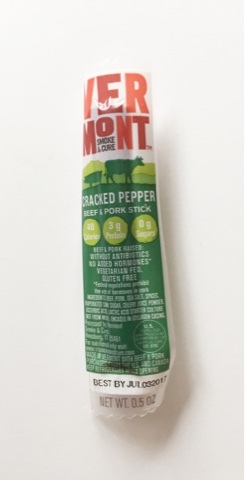 This Vermont Smoke & Cure Beef + Pork Stick was really good. 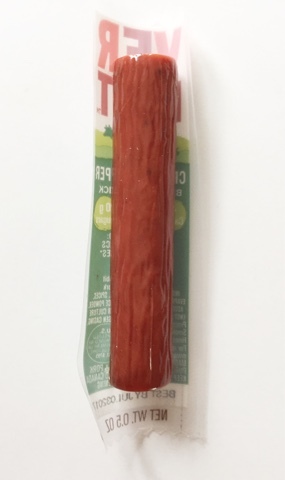 This is a great snack to bring to work to have during my breaks. Yum. 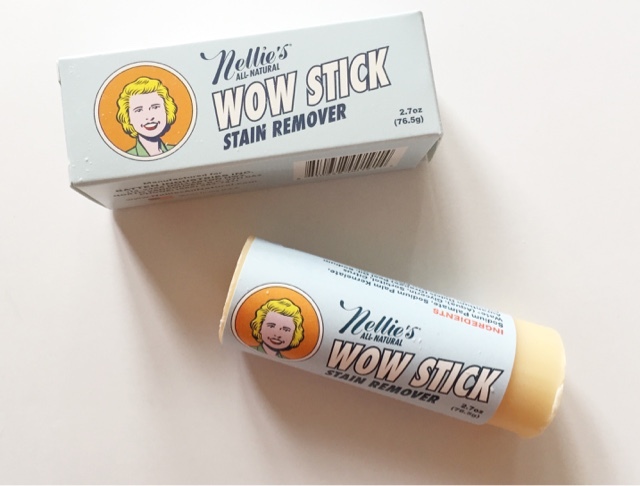 The Nellie's Wow Stick is an all-natural stain remover. I thought this stain remover stick had a nice scent. I haven't used this stain remover stick yet but I will update this post once I've tried this out. 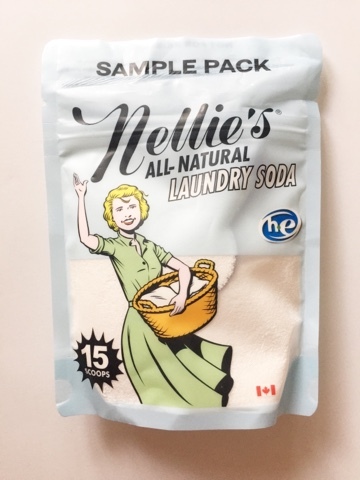 The Nellie's All-Natural Laundry Soda made my clothes look and smell fresh and clean. I will definitely be using this laundry soda again. I haven't tried this yet but I always have trouble sleeping so I'm hoping this will help. I don't like using sleeping pills and this seems like a better alternative. 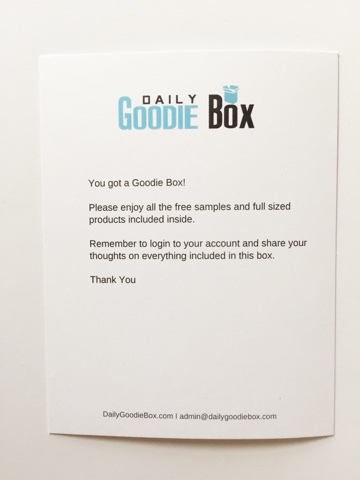 My Thoughts: I was happy with the products in the Daily Goodie Box. 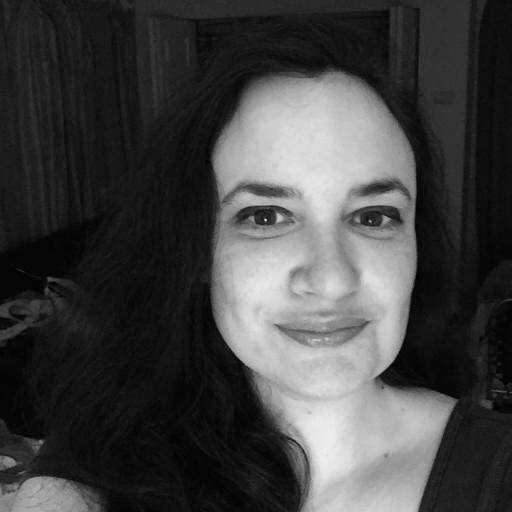 I love how many of the products are all-natural or organic. The snacks I tried were all really good. 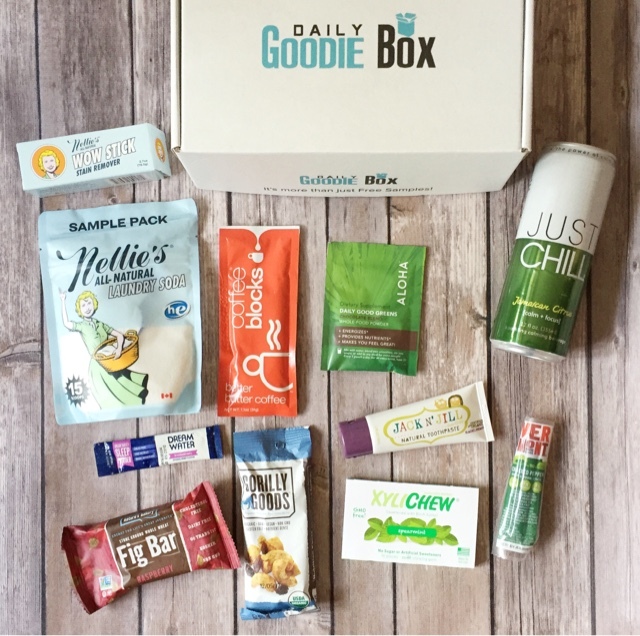 My favorite products in this box were the Nature's Bakery Raspberry Fig Bar, the Gorilly Goods Sweet Curry Cashews + Fruit, the XyliChew Spearmint Gum, and Nellie's All-Natural Laundry Soda. I thought this was an awesome box of products and I definitely recommend signing up on their site for the chance to receive a free box.